Need to drop off a vehicle? For your convenience, we have a 24-hour drop-box at our Perkasie import auto repair shop! 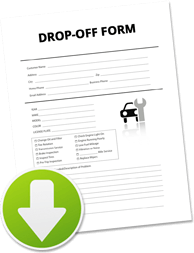 Download and print a form to fill out and leave with your vehicle and keys. The team at Joe Davis AutoSport looks forward to serving all of your import auto repair needs. Just give us a call at (215) 257-0204 and we’ll arrange an appointment to suit your schedule. If you prefer to email us, simply complete the webform below and a representative from our Perkasie, PA auto repair shop will be in contact with you shortly!